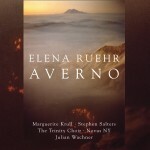 For Guggenheim Fellow composer Elena Ruehr the appeal of the string quartet lies in the ability of four instruments to express an infinite range of emotional possibilities, to communicate across time. 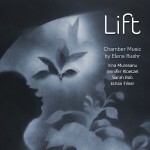 Her six string quartets attest to her enthusiasm for musical time-travel: echoes of Perotin, Bach, Mozart, Beethoven, Dvořák, Schoenberg and jazz are there, but the musical language is purely her own. 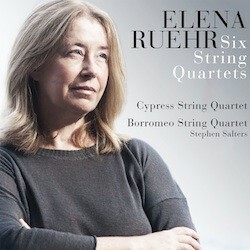 Elena’s Six String Quartets are a magnum opus, three of them commissioned by the Cypress String Quartet, two by the Rockport Chamber Music Festival, and one an ASCAP Award winner.